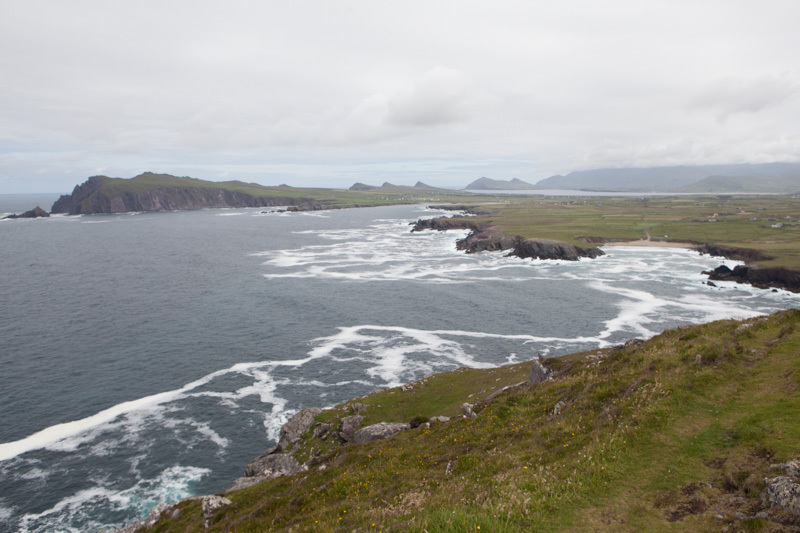 We left Ireland exactly a year ago, and as I look through all my photos to write more about our trip, I find myself right back there reliving everything and relishing the memories all over again. 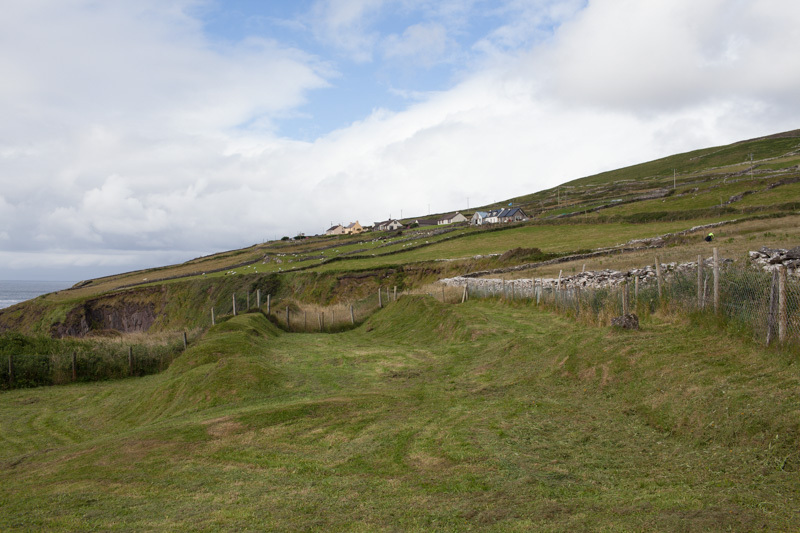 So, please come back with me to Ireland, back to the “Green Isle” and all its amazing splendors! After our grand adventure on Skellig Michael (see my Skellig blog), we drove the remainder of the Ring of Kerry to Dingle, a small port town and the only city on the Dingle Peninsula (County Kerry). This town was so precious! We walked all around it the Tuesday morning we were there. 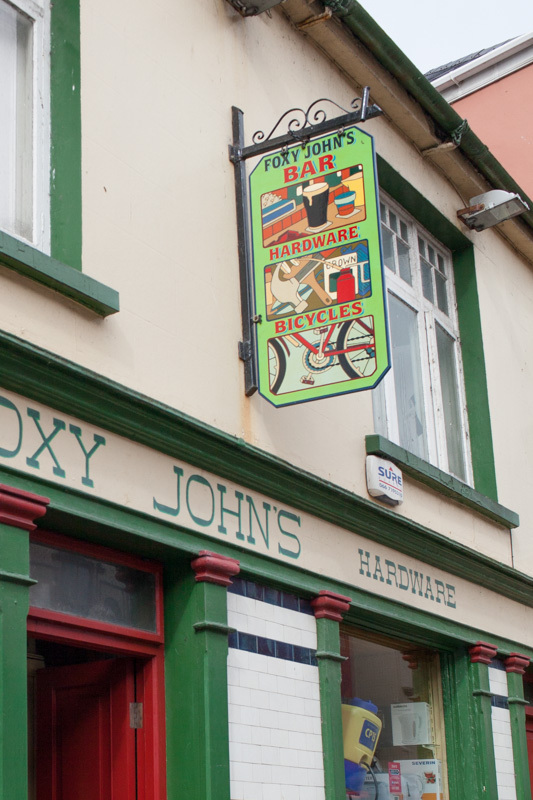 Next to our hotel was this little place called Foxy John’s, a little historic joint where you could get your bike fixed all while drinking a beer and shopping for a hammer. We did not go inside, but I did snap a quick picture, because I couldn’t help but capture this perfect piece of Irish-ness. I still smile when I see this sign! 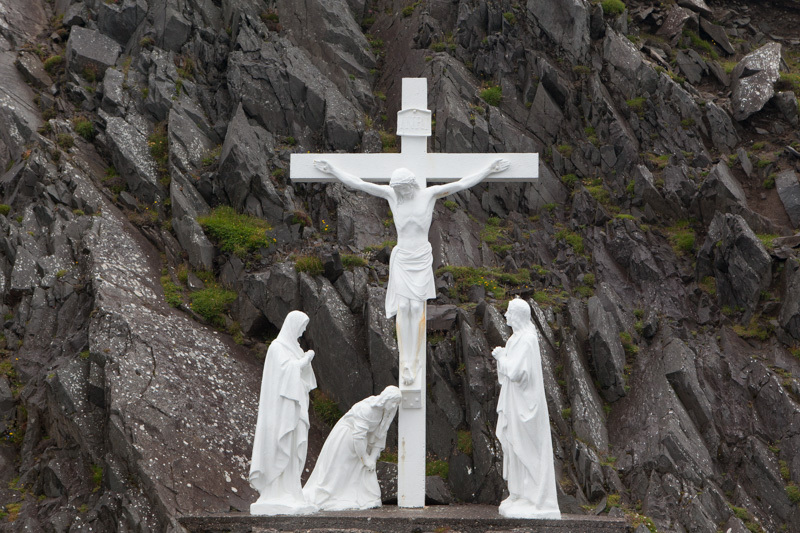 The next stop on our walk in Dingle was St. Joseph’s Convent. We came to these grounds to see the Harry Clark stained glass windows inside the Díseart Center, the former convent of the Presentation Sisters, which is right next to St. Joseph’s. 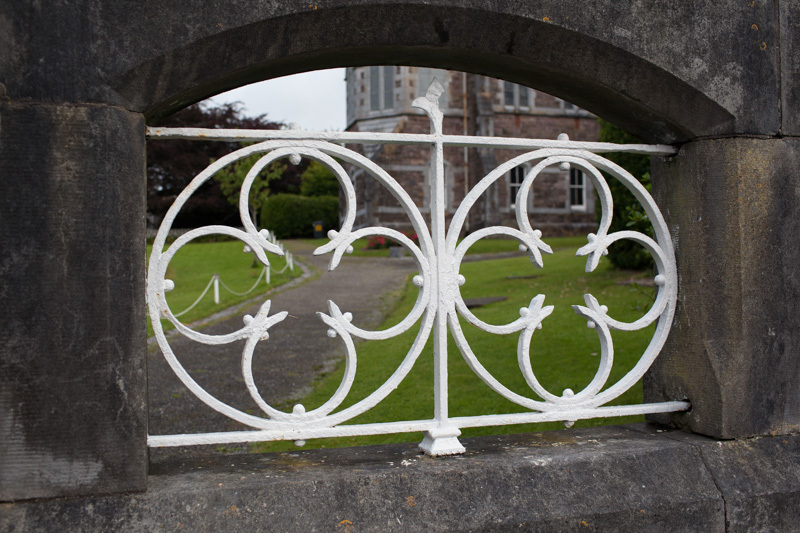 As we strolled around the area, I snapped photos of the iron work set inside the stone fences bordering the grounds (you can see part of the stone Díseart Center behind the fence in the photo below). 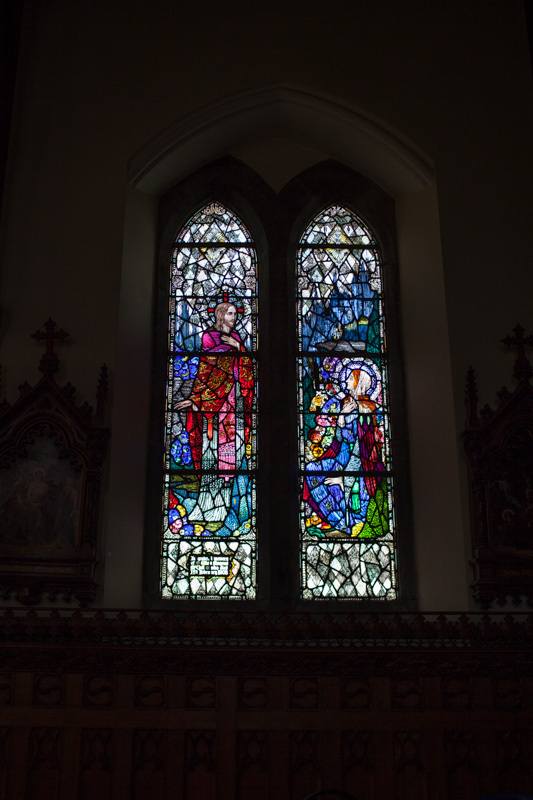 Harry Clark was born in Dublin in the early 1900’s and was a popular illustrator; later in life, he was commissioned by several groups to create elaborate stained glass art pieces. 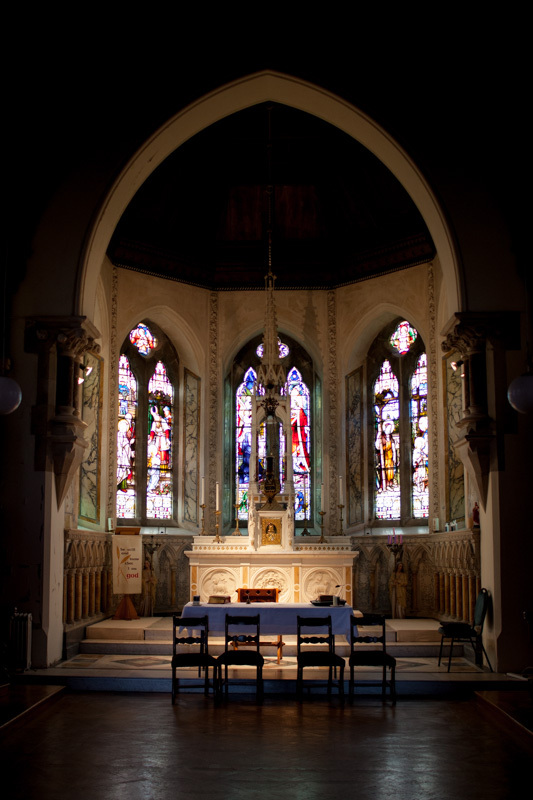 In 1920, the Presentation Sisters from Dingle commissioned him to design and create twelve stained glass lancet windows depicting scenes from the life of Christ. These were the pieces of art we saw inside the Chapel of the Sacred Heart, on the second floor of the Center. There were six two-light stained glass windows, my favorite was the one of Jesus and Mary together and shown in the photograph below. I loved the play on dark and light inside the apse, the area directly behind the main altar of the chapel. 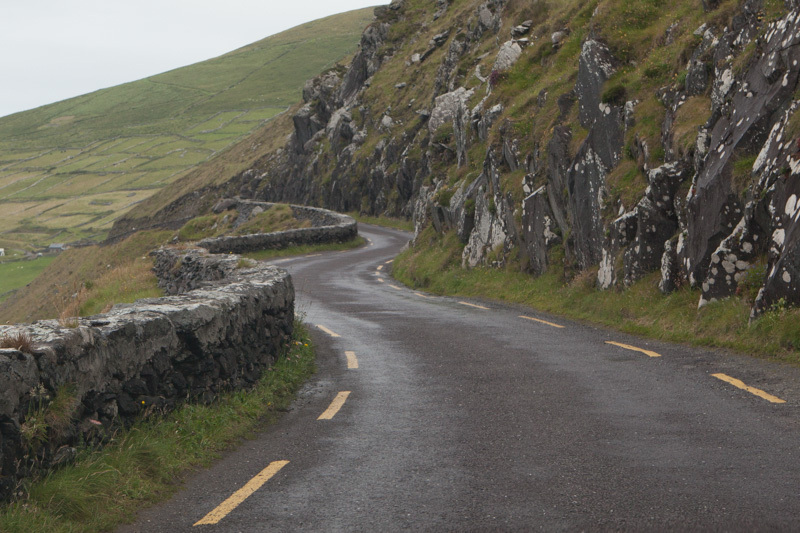 Everyone says the best way to see the Dingle Peninsula is to ride around it on a bike. However, we were in a bit of a time crunch (and maybe a little lazy) with all we wanted to see and do that day, so we opted to drive it and quickly hit all the touristy spots Rick Steve’s said we should see along the way! 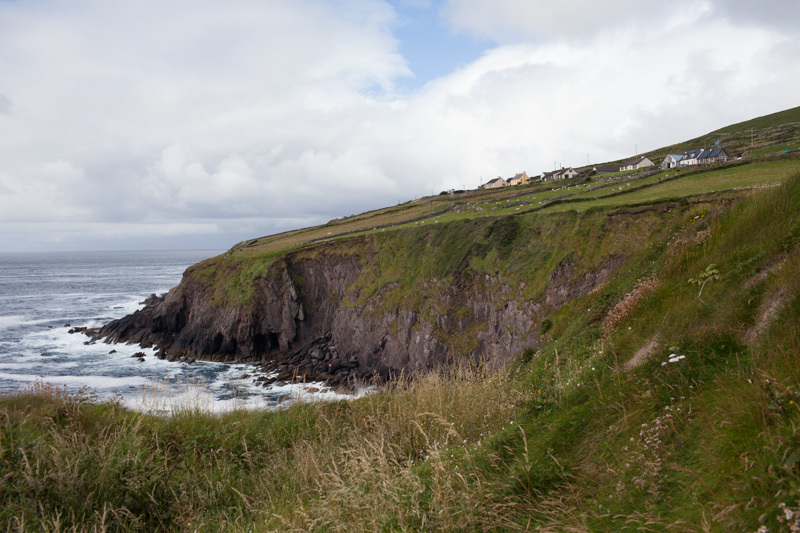 The Slea Head Drive around the peninsula is about 30 miles long. On our short drive around it, the clouds came in and out. The landscape we saw there was completely rugged and green, it was dotted with small weathered houses. The road itself was extremely windy and narrow. It was everything I had imagined and dreamed it would be. Off to the side of the road at one point, I saw a huge, white stone monument depicting the crucifixion of Jesus, named “Jesus on the Cross.” It’s hard to tell from the photo below, but the figurines in this monument are life size. Look at how the white stone stands out in contrast to the backdrop of gray cliffs! 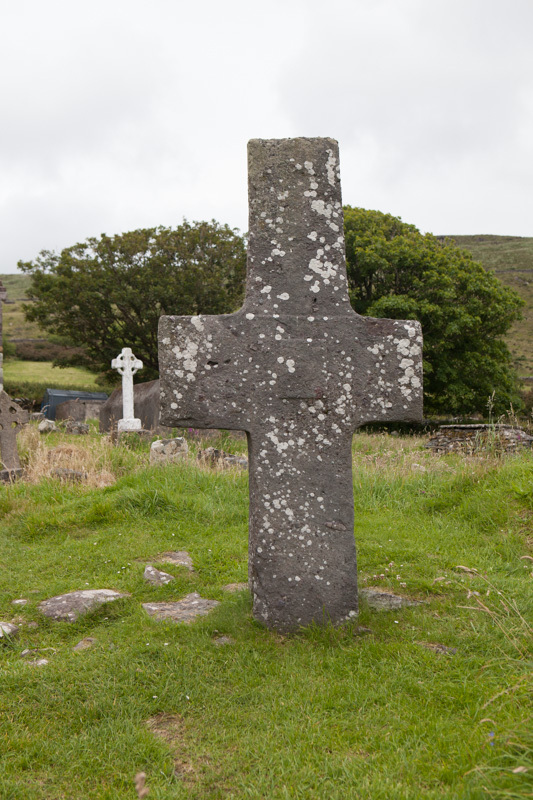 The statue is also known as the “Cornerstone of the Peninsula” because some believe it may have been erected to mark the boundary between two parishes of the Dingle Peninsula. 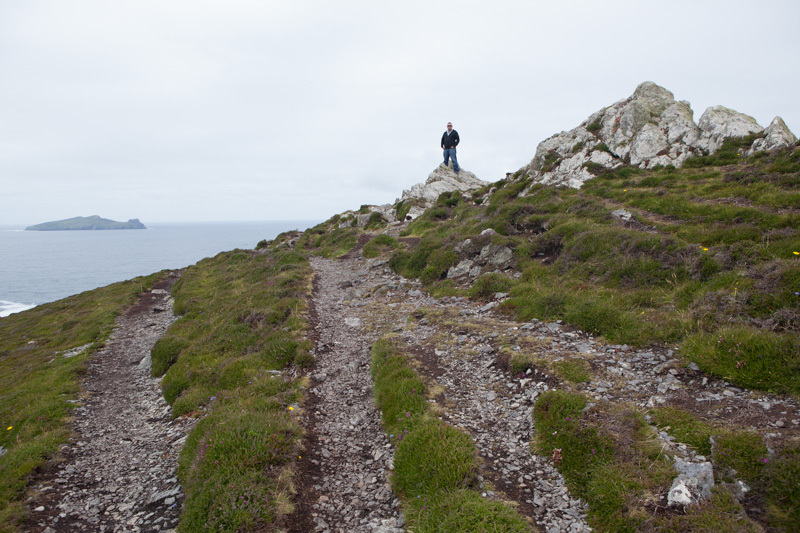 A few miles up the road, we parked the car and hiked up to the top of Clogher Head. 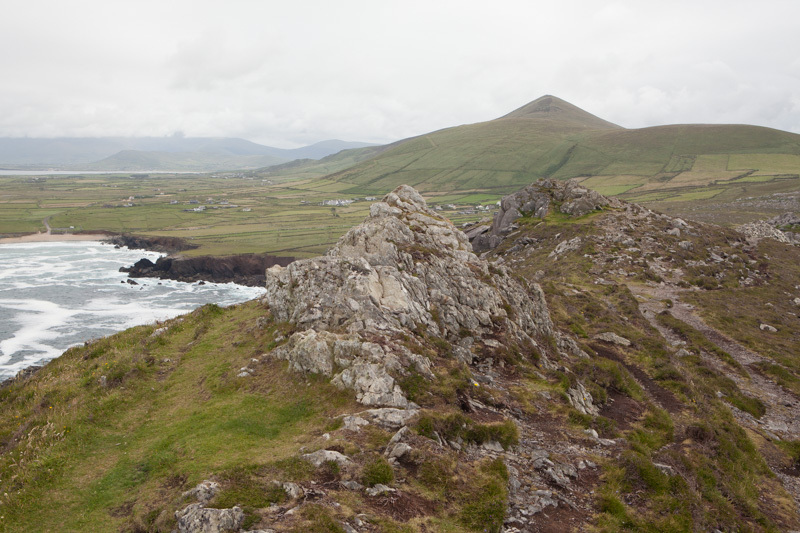 Although overcast, we had some great views of the Blasket Islands and the surrounding coastal areas. The sea below us was an exquisite blue. 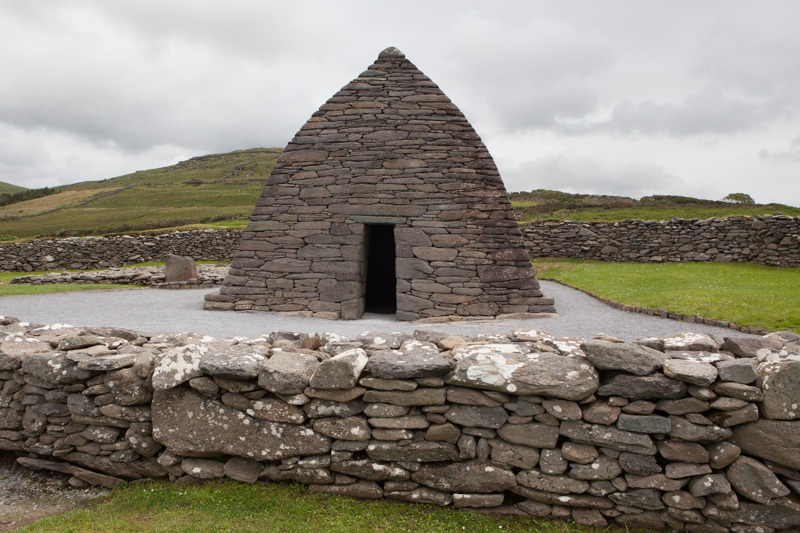 Next up was the Gallarus Oratory just outside the town of Smerwick. 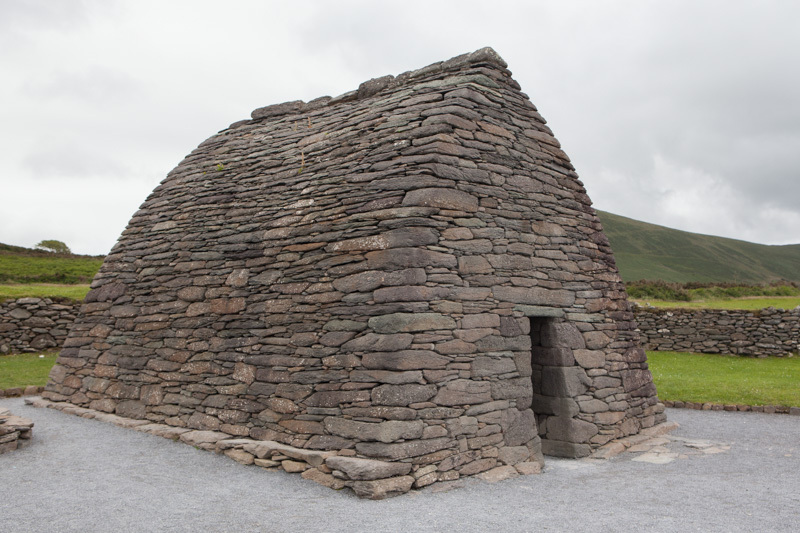 This structure was most likely used as an early Christian church and was built between the 6th and 9th centuries. It looked like an upside down boat and was made entirely of cut stones stacked in such a way to allow rain water to flow down the sides easily. I didn’t spend much time inside it as it was very dark and hard to see, but I did wait on the outside for a very long time to get a clean photo without other tourists in it! 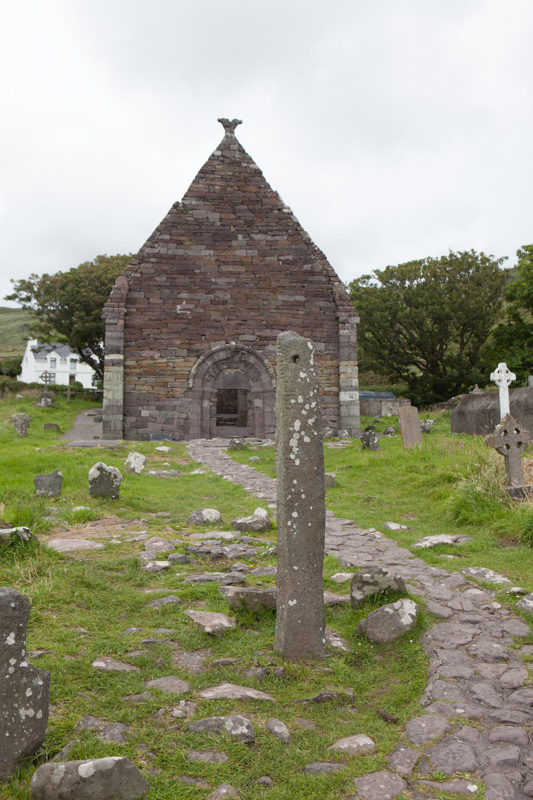 Our last stop on the peninsula drive led us to the medieval site of another church, Kilmalkedar Church. 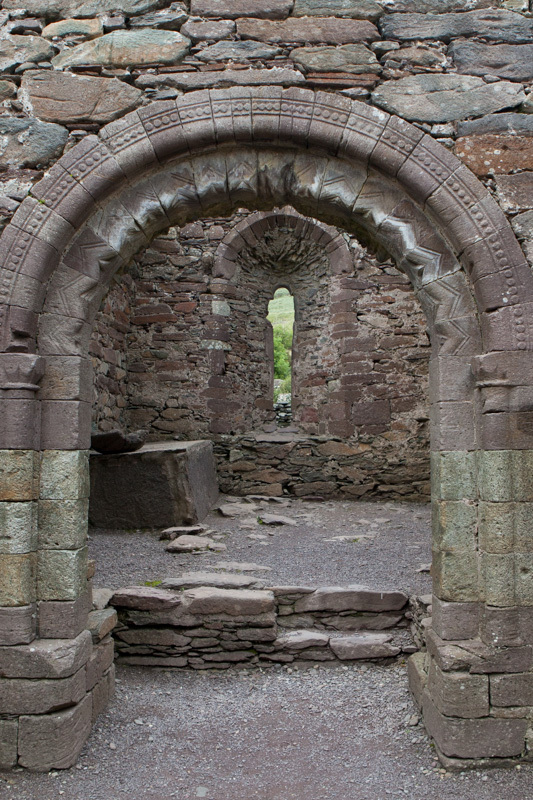 Access to this 12th century church is through a beautiful romanesque doorway. There are other relics on this site that we found fascinating, like the long, holed ogham stone pictured below. This particular stone has carvings on it from somewhere between the 3rd and 6th century. An ogham stone is read from bottom to top and the alphabet letters are comprised of small strokes (or lines) etched into it. This particular stone was memorable to me because of the hole inside it. There is an old tradition that states if you put your finger into the hole that you will have good luck or in some cases, be healed from your ailments and restored to good health. What do you think? Did we stick our fingers inside? 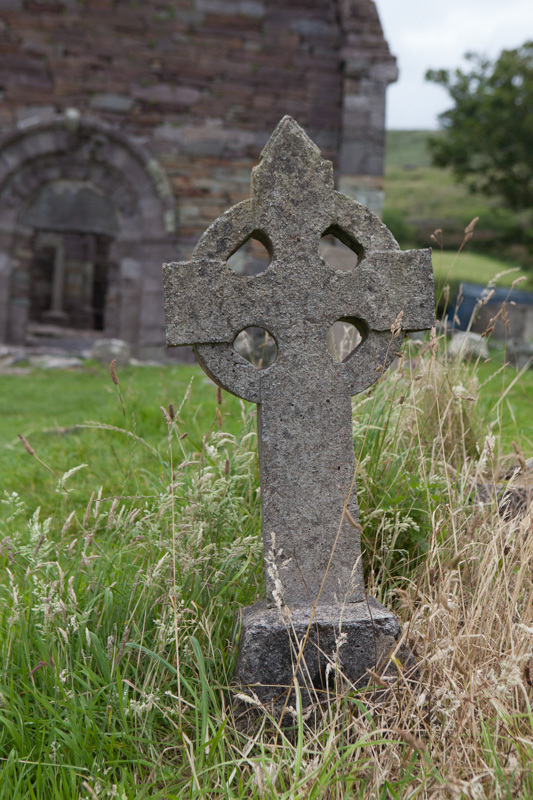 We also found some ancient stone crosses outside the church. One celtic, one traditional. There were no markers or dates on the crosses so we’ll all have to take a guess at how old they are! Thanks for continuing on my European journey with me! 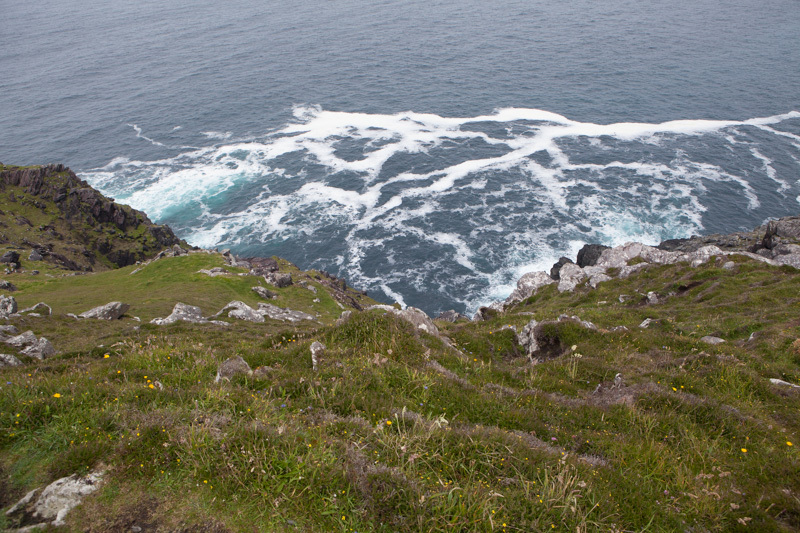 My next blog will be about the Cliffs of Moher, a very special and extremely dear place to my heart. Check here for updates on my most recent projects and experiences. 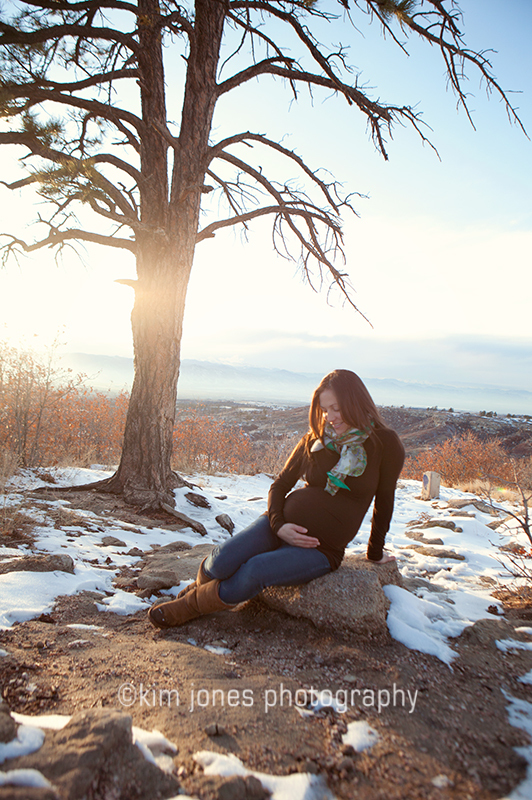 First and foremost, I am a stay-at-home-mom to my three little boys. I love getting breaks from my everyday life to do a photo shoot and spend time with my camera in hand. I am extremely passionate about photography and get very excited when I capture the perfect shot. It’s addicting! 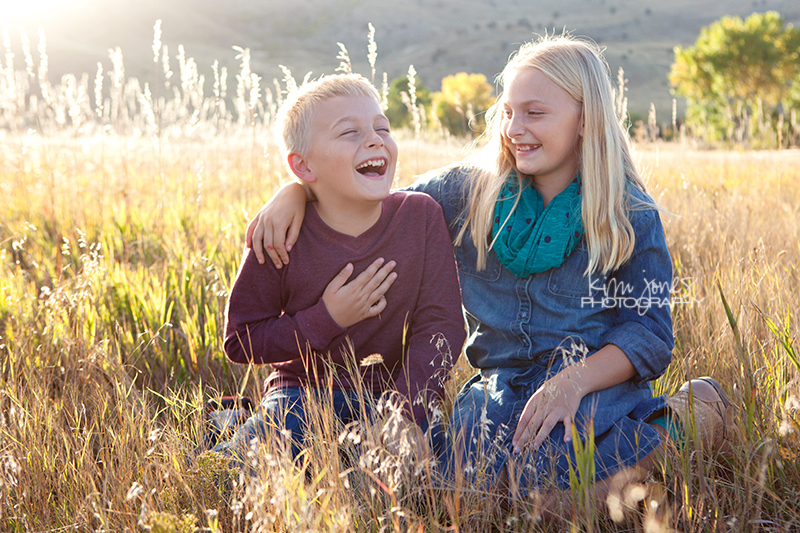 It’s been my dream for many years to pursue photography professionally and I am blessed to have the opportunity to do so at this time in my life. 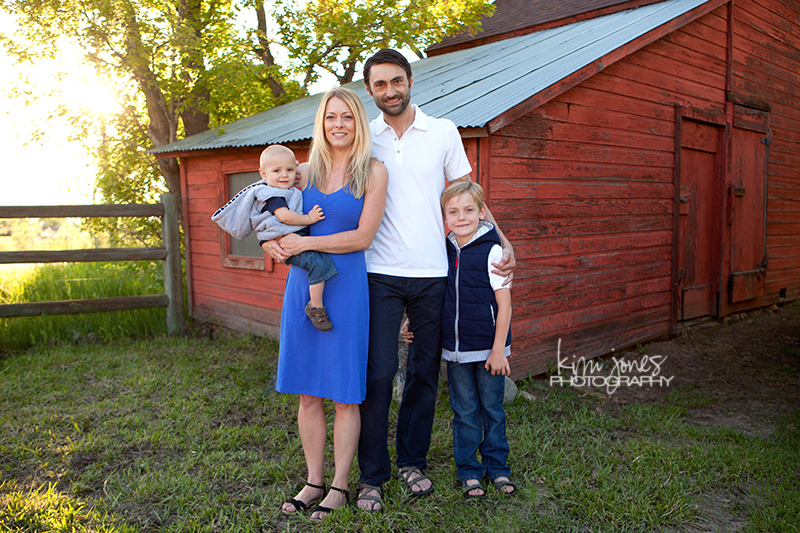 I look forward to being your choice for a photographer!